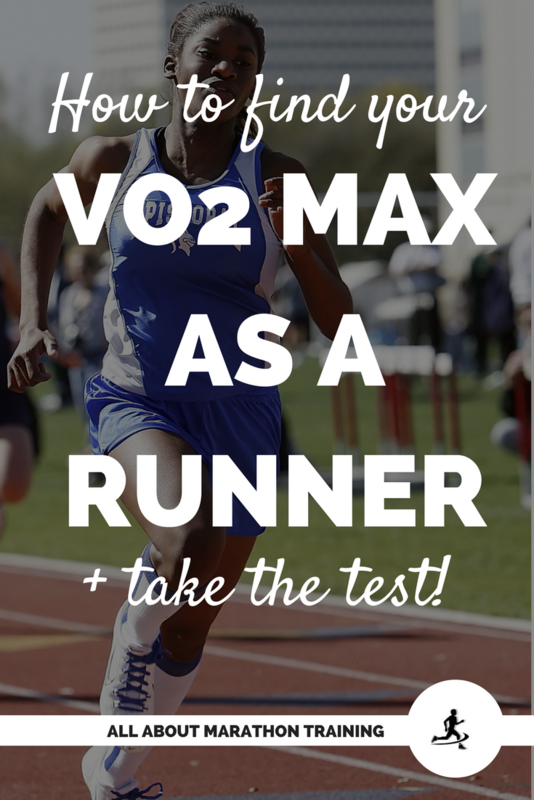 Becoming stronger, particularly in your legs will greatly reduce the chances that you will incur injury when you start speed training. 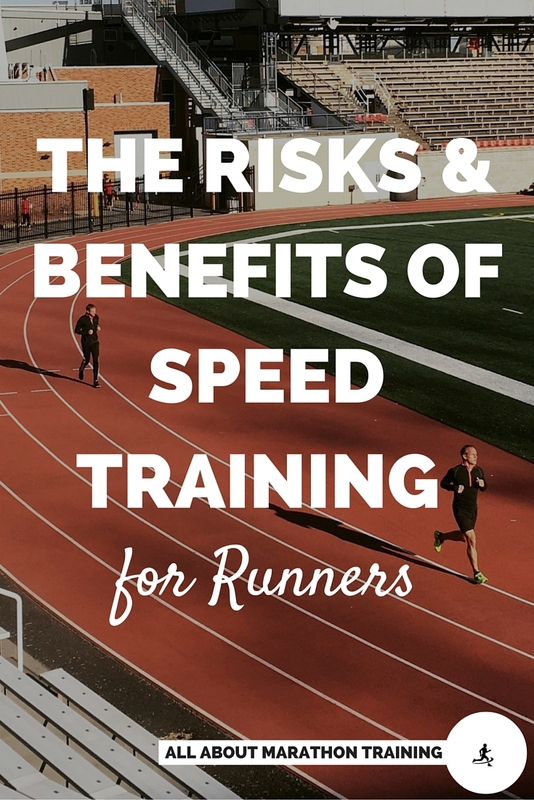 Speed workouts can be highly taxing and damaging on your body if you are not ready for them. 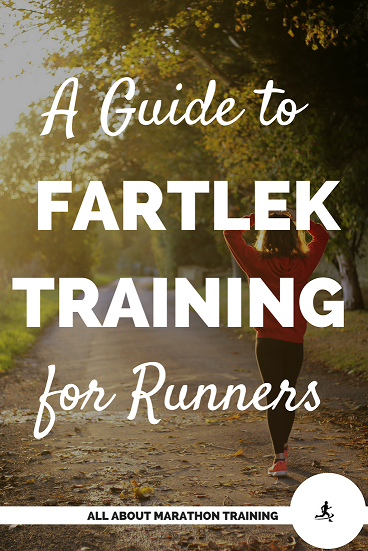 So the goal is to create strong muscles that can withstand the ardors of speed sessions that are key in learning how to run faster. 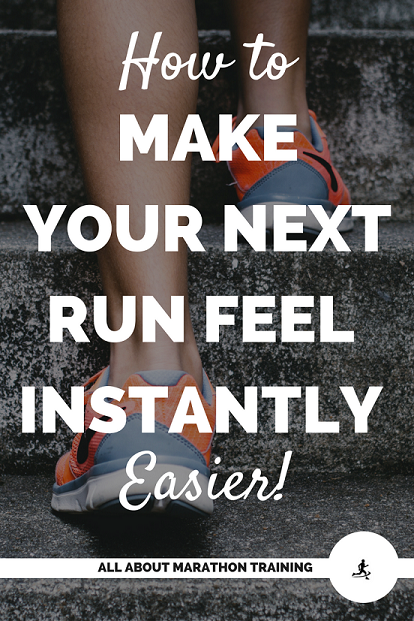 Without first having that strength in your legs you are begging for a host of injuries not limited to shin splints and chronic inflammation. 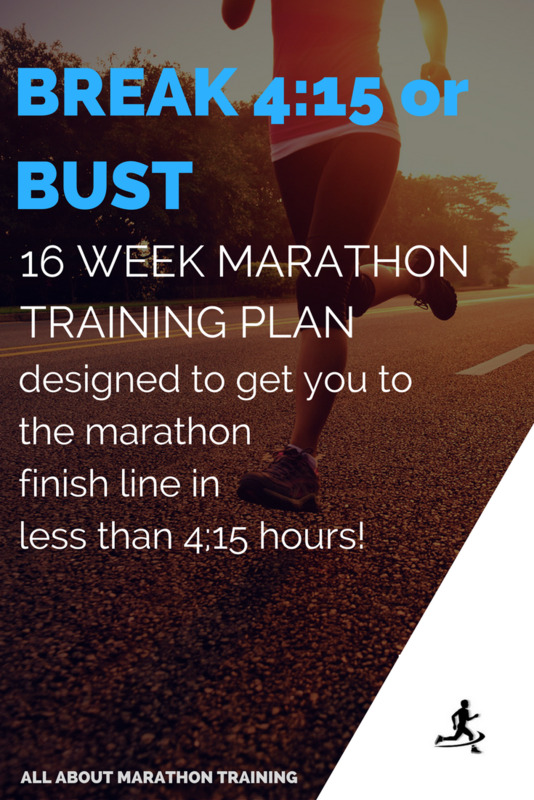 Start by blocking off at least a month to preferably two months of training to focus on adding in hill workouts and strength training sessions at least once to twice a week. 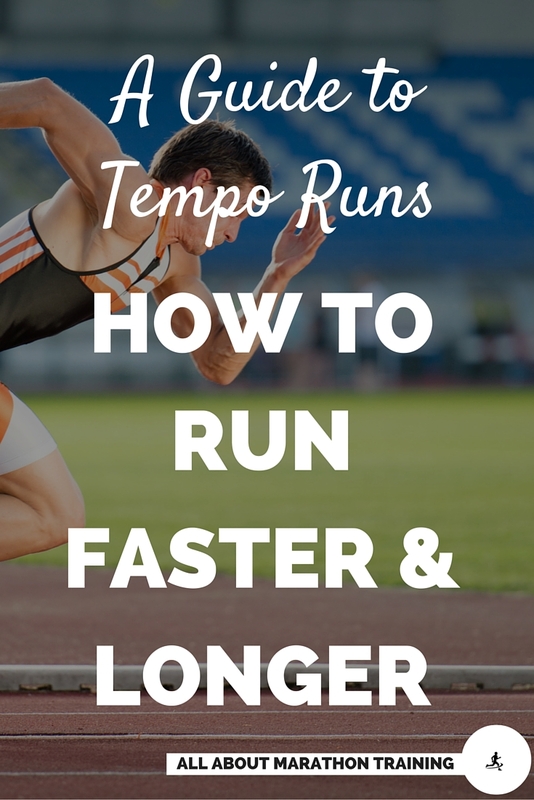 This will set you for your next phase of training: speed work! 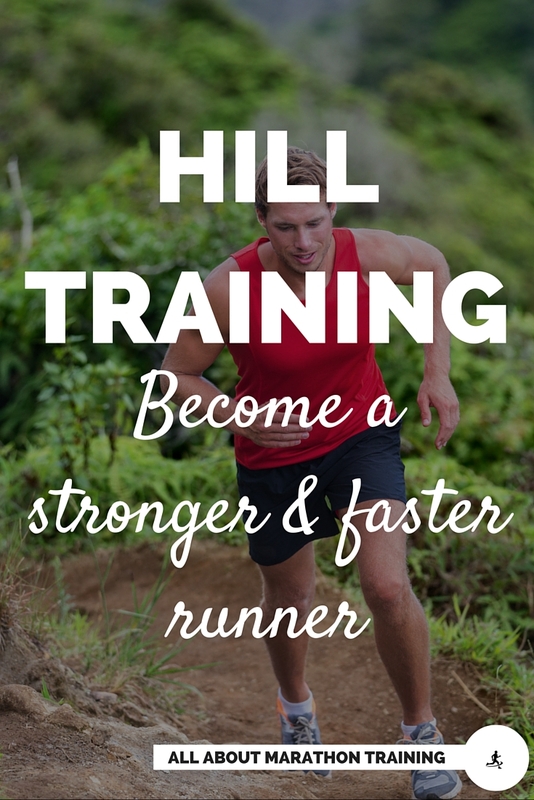 Hill workouts particularly hill repeats and hill sprints are THE best form of strength training that you can do as a runner! 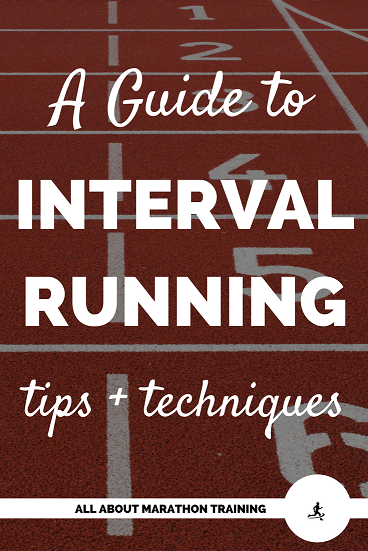 You are targeting those specific leg muscles that you use when running thereby strengthening them to help you ward off injury but also so that you can increase your speed! 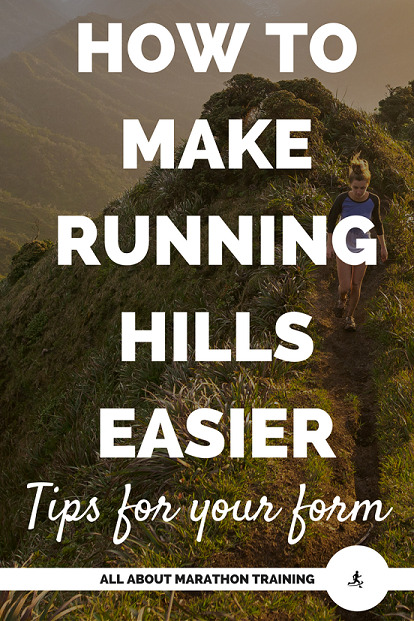 To begin, start by tacking on hill sprints to your easy runs once to at most twice a week. 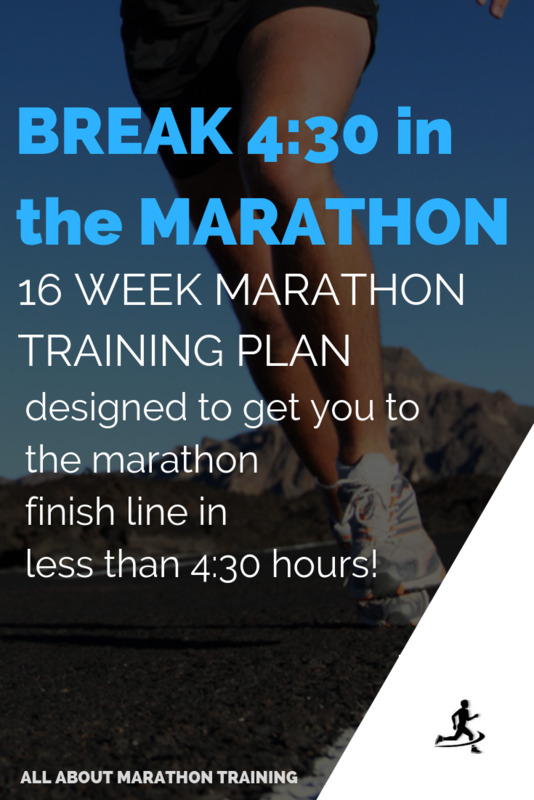 When you have done this for a couple of weeks then start on the longer hill repeat workouts and do those once a week. 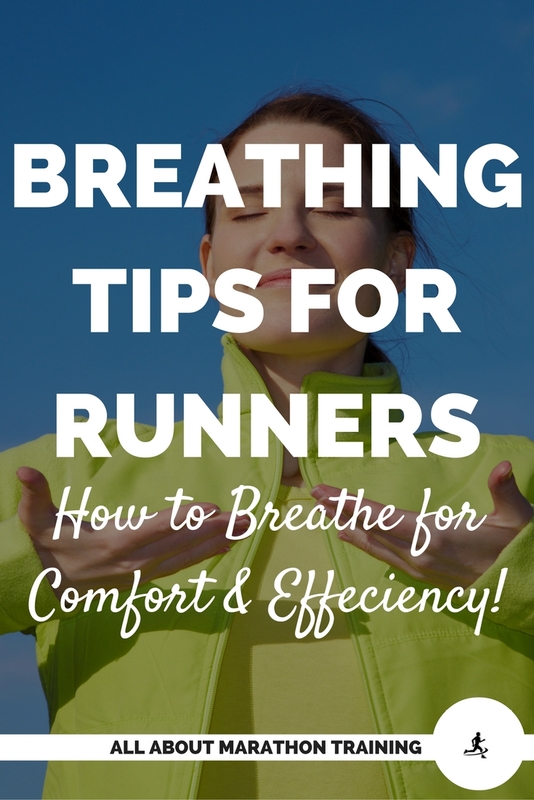 See how your body feels if you want to do a hill repeats workout once a week and a hill sprints workout once a week for a total of two targeted strength sessions per week. 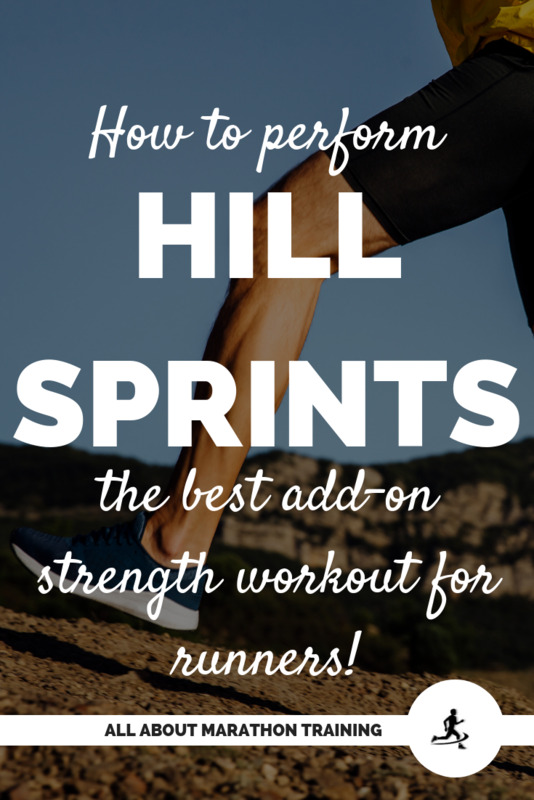 Hill Sprints: the best strength workout for runners! 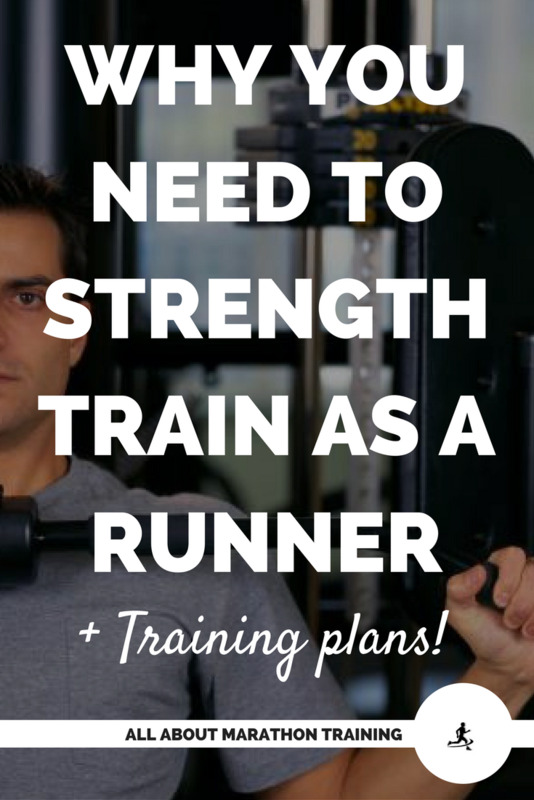 Strength Training Plans for the Beginner & Intermediate! 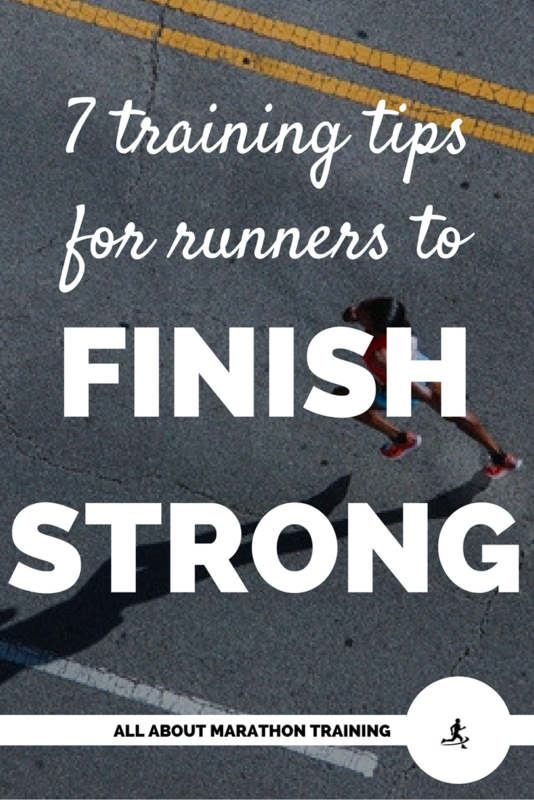 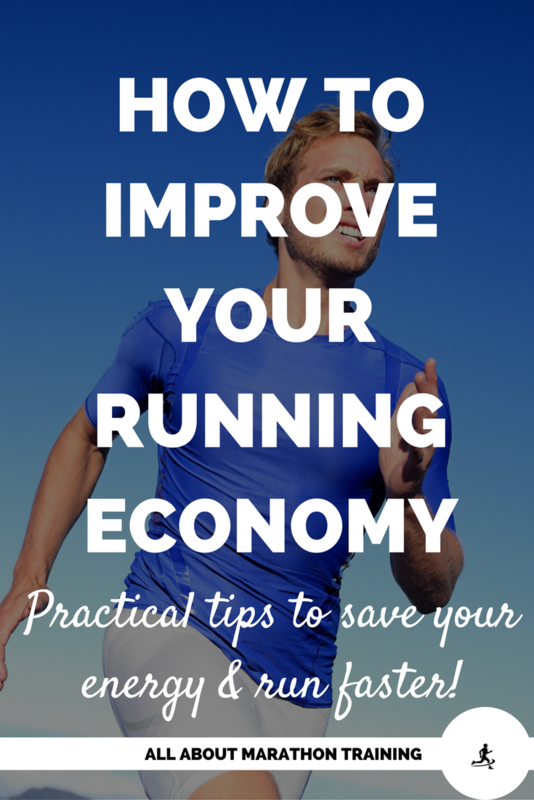 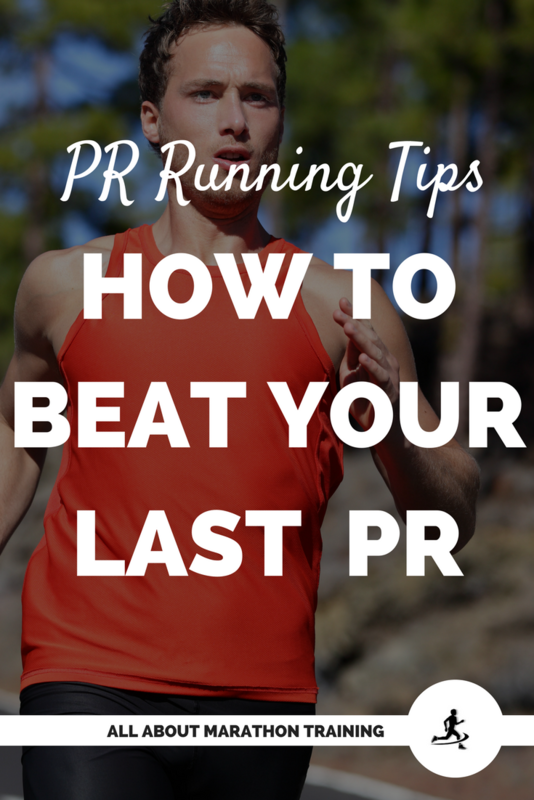 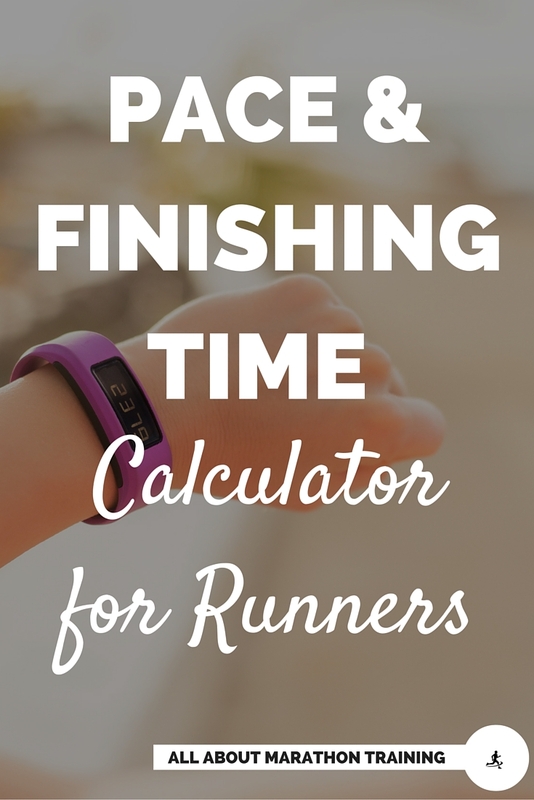 STEP 2: Add in speed workouts! 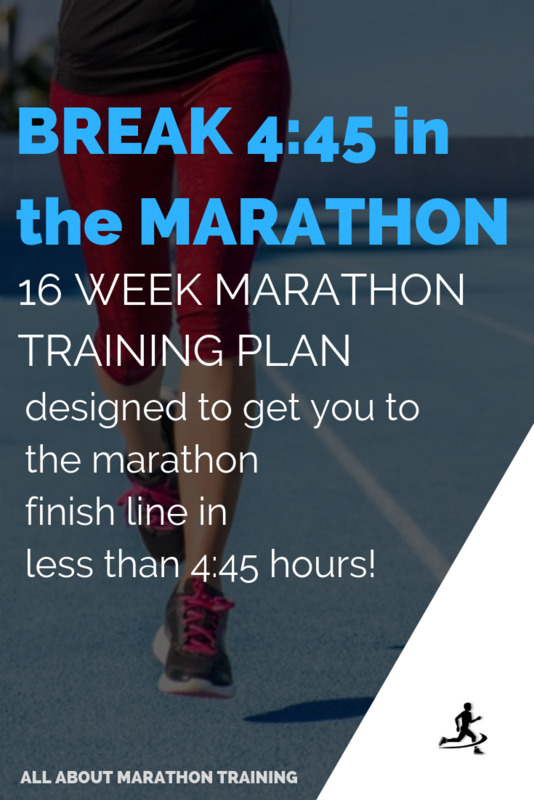 After you have built strength in your leg muscles through a series of hill training sessions or strength training workouts (1-2 months) you will be ready to start adding in a weekly (or at the most bi-weekly) speed workout. 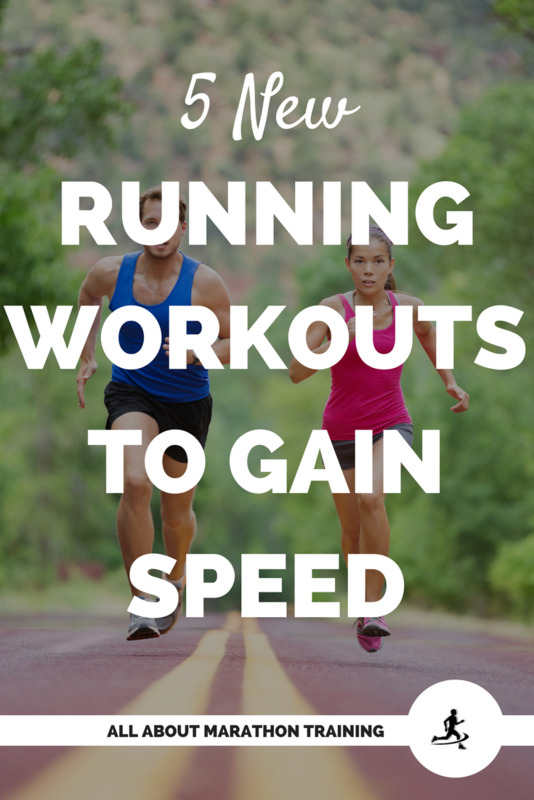 There are different kinds of speed workouts for you to do! 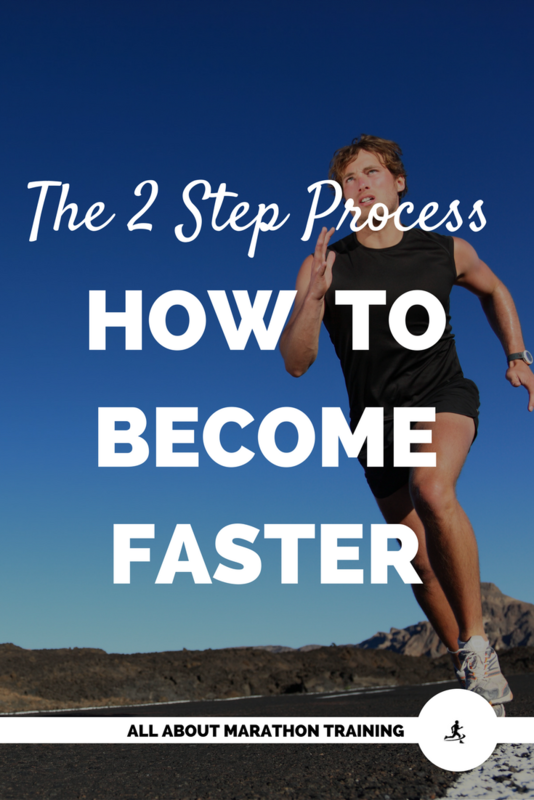 So first read our page on how to speed train and then go from there! 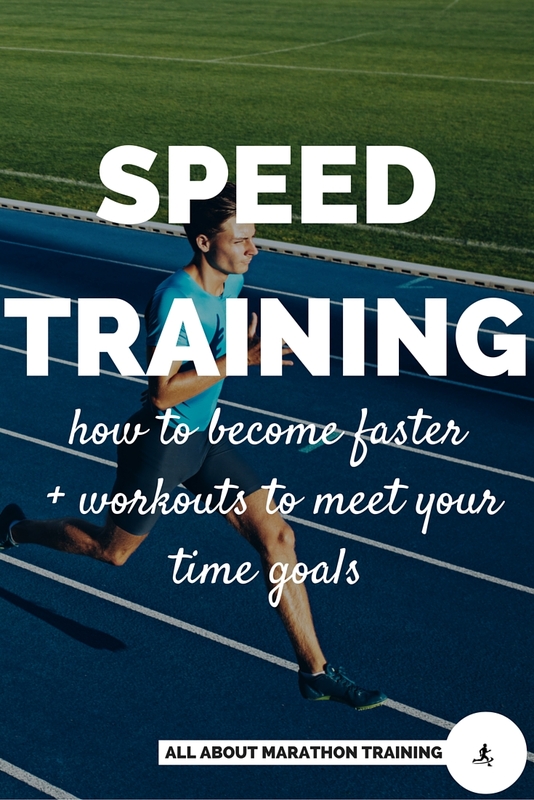 Also, if you would like to know how to use each of these speed workouts effectively and how to envelope all of the 4 training runs that you should be doing in order to become faster and meet time goals then you need the Train Faster + Smarter Runner's Pace Kit that tests your fitness level calculates your fitness, instructs you on the four training runs and then tell you exactly what paces YOU need to be training at for each of the runs. 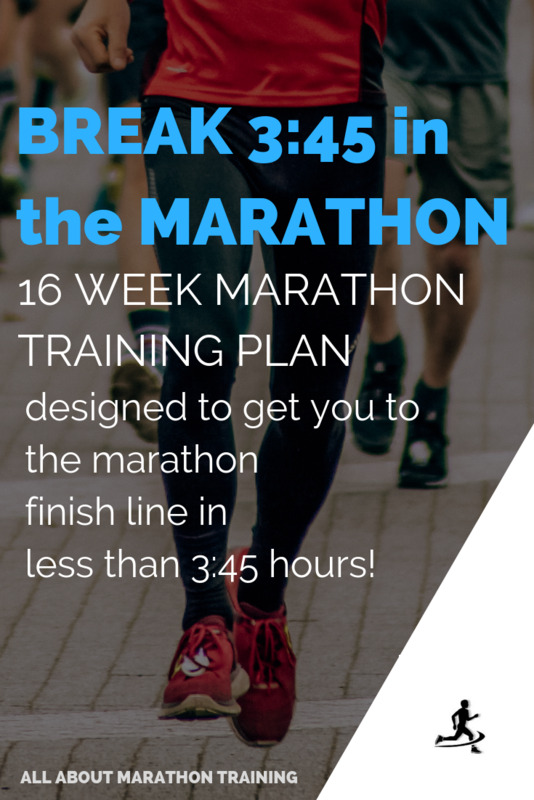 Hello time goals! 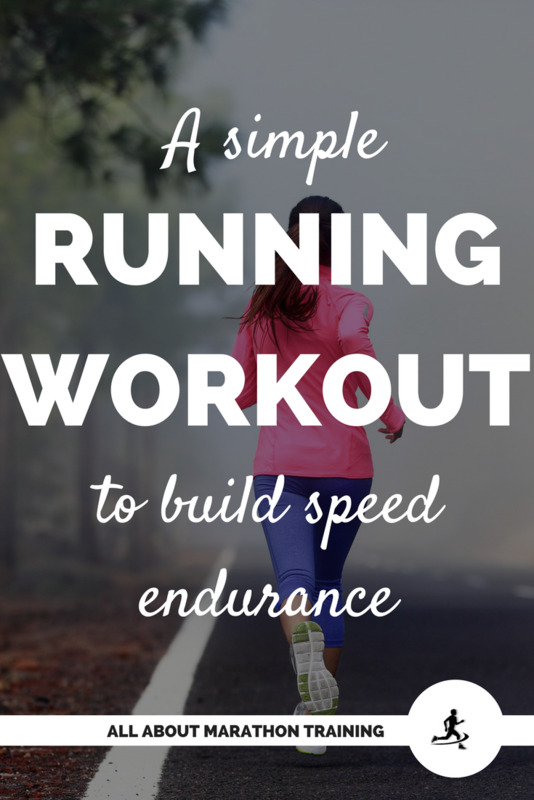 A simple pyramid running workout to gain speed endurance! 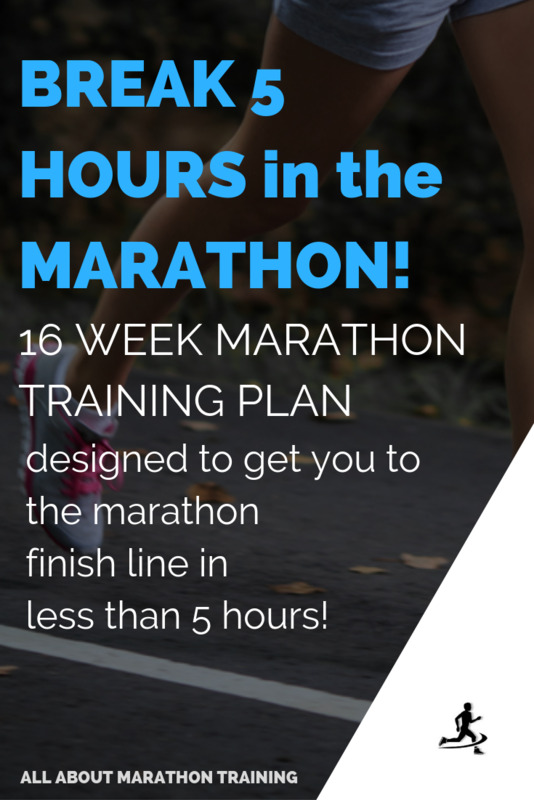 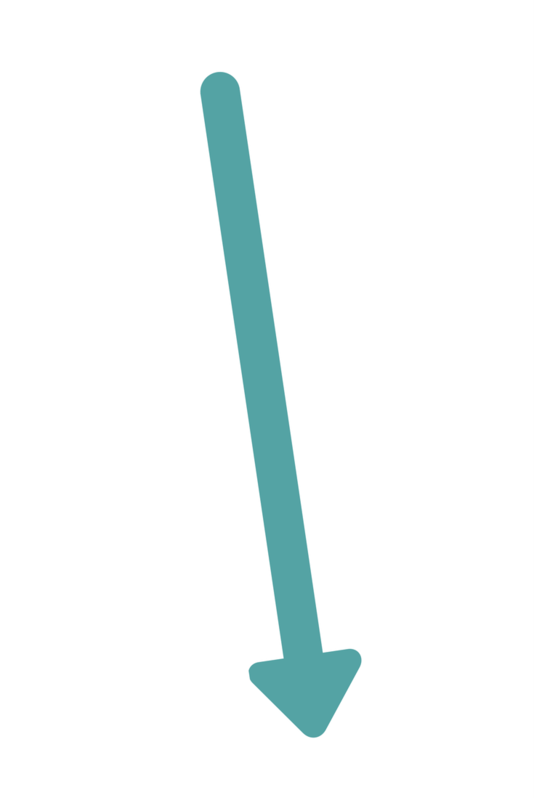 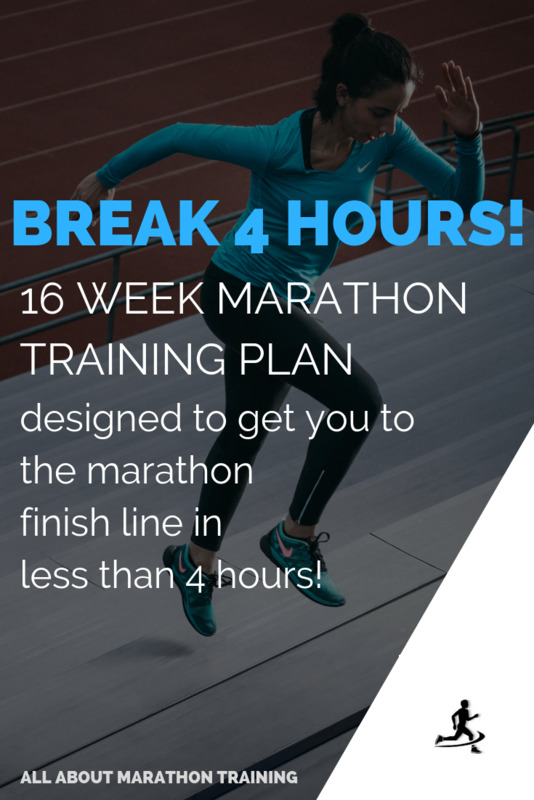 Training Tool to Help you Gain Speed & Break Time Goals!